we need a logo created for a magazine cover. 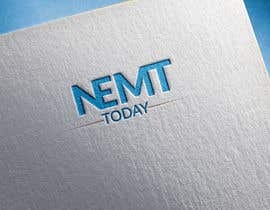 It's called NEMT Today. It is for the non emergency medical transportation industry. We need to be able to change the color for each issue. The font will remain the same. 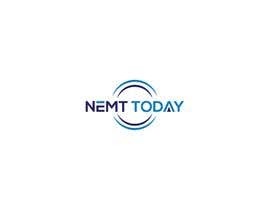 NEMT Today needs to be the main title, but we need something creative used within or around the title. 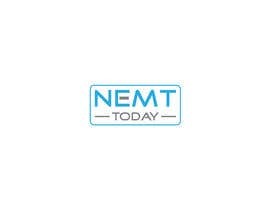 For example, we'd like one of the letters of NEMT Today to be more of a symbol of the industry that looks kind of like the letter.